You are looking at a great driving Porsche 914. 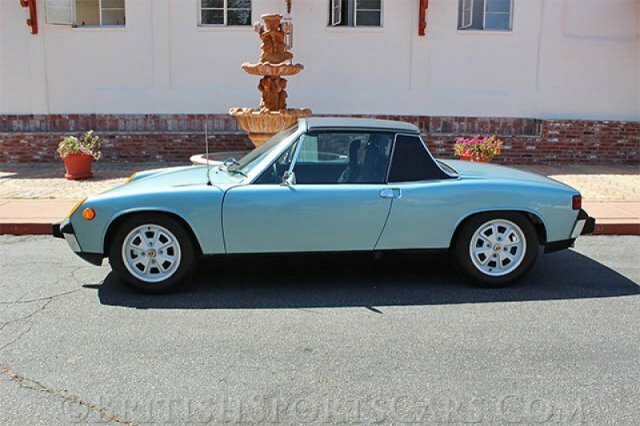 With the Porsche market as strong as it is today, these 914s are about the only Porsches that can be had at a reasonable price. This particular car is a 2.0-liter, 4-cylinder, and is fitted with a 5-speed transmission. As you can see from the photos, it's a great looking car that runs and drives very well, but could do with a little TLC here and there. The paint is nice, but does have a few chips and scratches you can see in the photos. 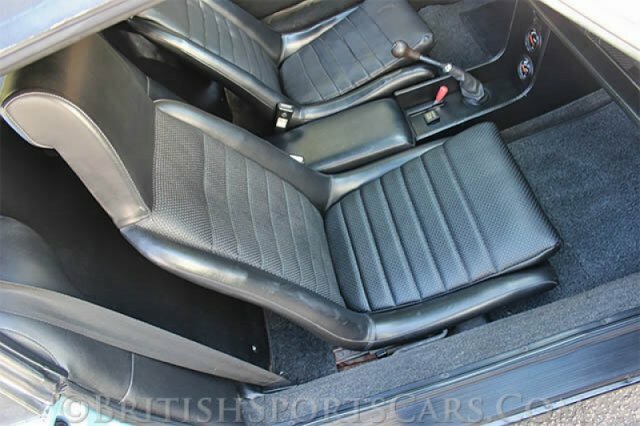 The upholstery is all very nice and the car is fitted with the optional center console. The driver's seat does have a rip that I have photographed. Overall, this is a great car at a very reasonable price. Drive it, enjoy it, and make some money if you ever decide to sell it. Please feel free to contact us with any questions you have.